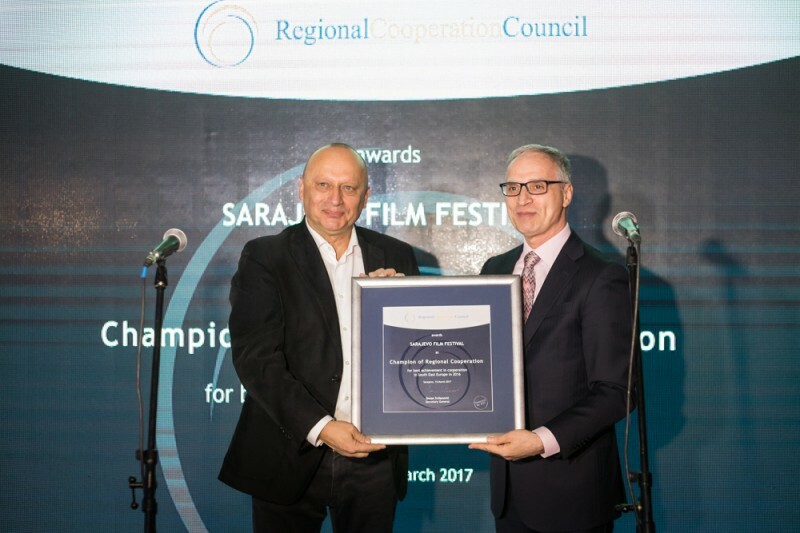 Sarajevo – Sarajevo Film Festival (SFF) was officially presented with Champion of Regional Cooperation award in Sarajevo last night. Goran Svilanovic, Secretary General of the Regional Cooperation Council (RCC) presented the Award to Mirsad Purivatra, Director of SFF thanking him for vision and commitment to promote art and culture within the South East Europe (SEE) and the SEE brand to the world. Thanking the RCC Mirsad Purivatra said this award is one of the dearest acknowledgements to SFF for what it has done in the past 22 years. 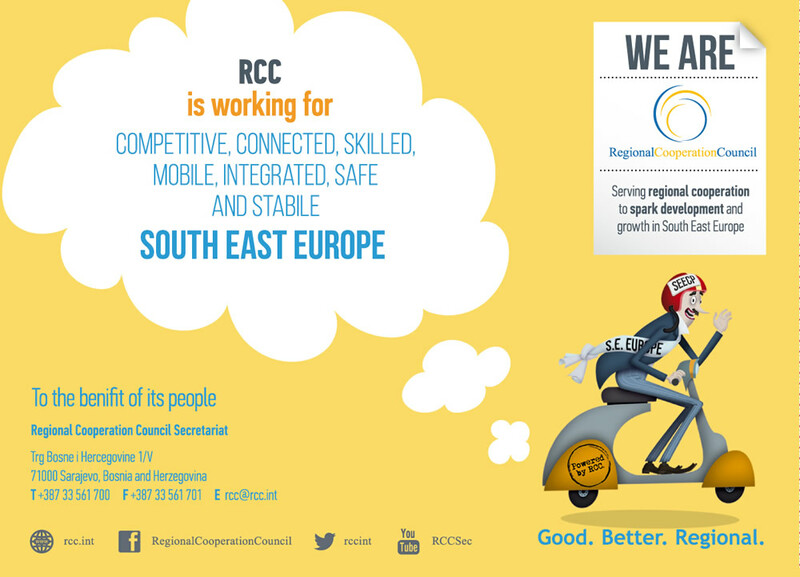 The RCC has selected SFF as the Campion of Regional Cooperation in South East Europe in 2016. 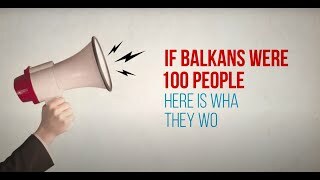 SFF, as the premier and the largest film festival in SEE and among the largest ones in Europe, was recognised for its continuous efforts in promotion of the regional film achievements and talents, and its dedication to further develop and grow with and for the region, making it a part of global film scene. SFF’s features CineLink programme and Talents Sarajevo add to enhancement of regional cooperation in art, leading to mutual tolerance and understanding in SEE and beyond. The Champion of Regional Cooperation award is recognition of an individual or an institution that the RCC and its Secretary General consider to have contributed most to the development of regional cooperation in South East Europe over the course of the past year. 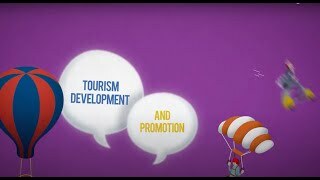 It is an annual award that was inaugurated on 27 February 2013 at the occasion of the fifth anniversary of the RCC. 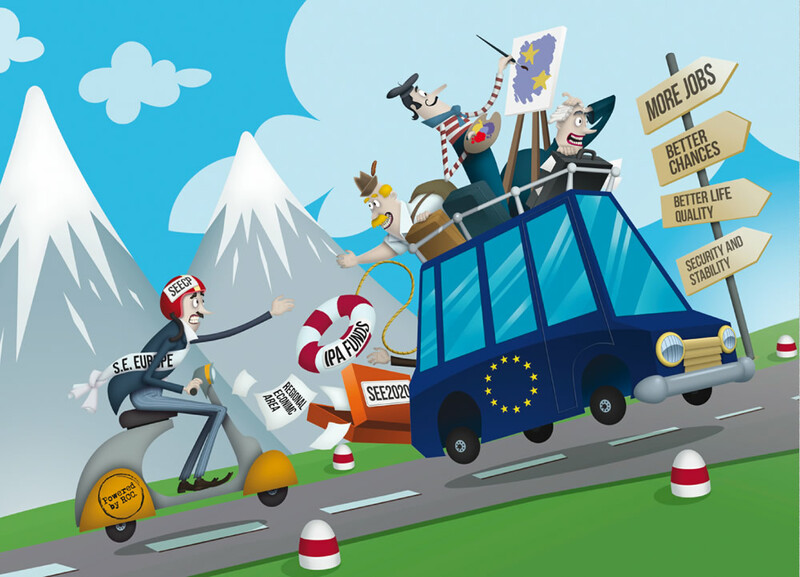 The first laureate of this award was the Central European Free Trade Agreement - CEFTA 2006, followed by South East European Centre for Entrepreneurial Learning (SEECEL), the Energy Community Secretariat (EnC) and European Fund for the Balkans (EFB), who received the award last year.